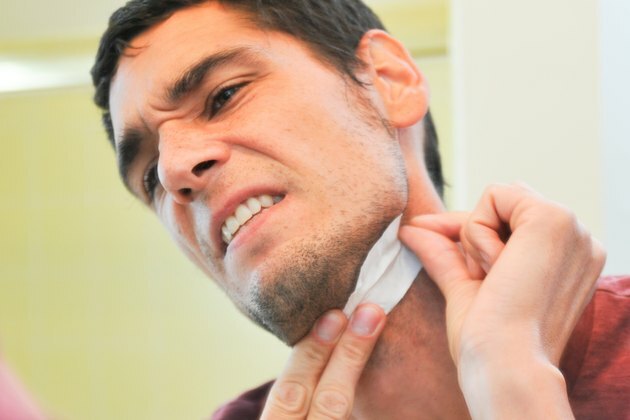 Using wax to remove a man's facial hair has several benefits but also a few drawbacks. KidsHealth points out that waxing is quick and lasts about three to six weeks before the hair returns. Hair that grows back in after waxing may be lighter and less noticeable. The biggest drawback to waxing is the discomfort. 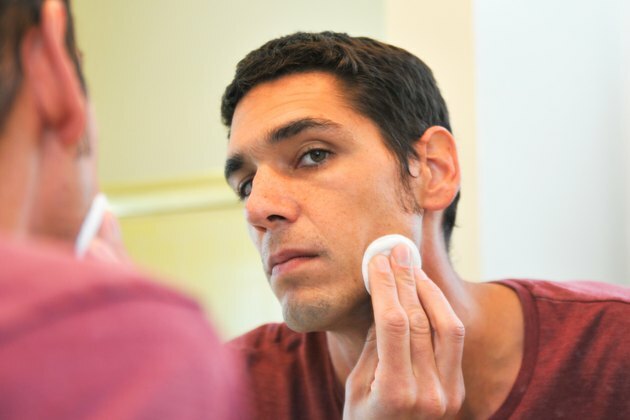 Short-term redness and bumps can also appear for several hours after removal. Waxing can be done at home or in a professional setting. 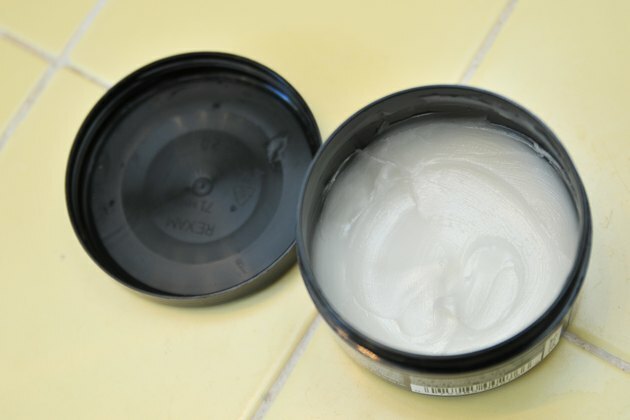 When choosing a home wax kit, a man should seek out types or brands that are made for coarser hair. 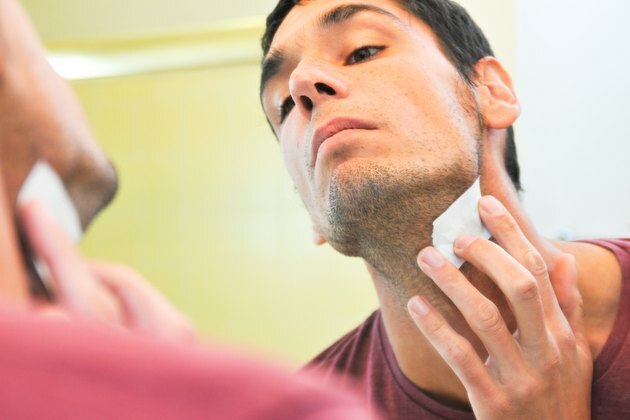 Stop shaving facial hair for one or two weeks. 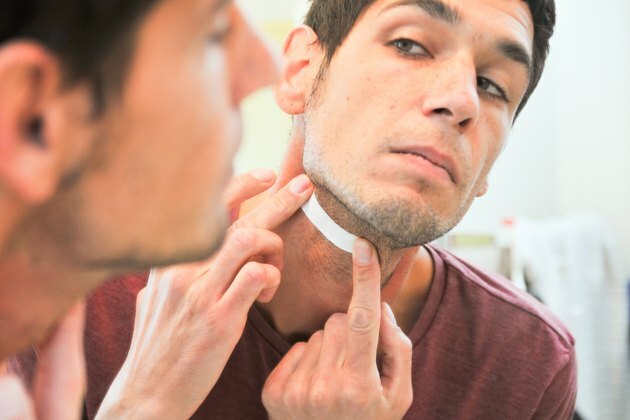 If a beard or mustache are present, trim them to about 1/4 inch in length. Hair that was previously shaved should be grown out to this length before waxing. Warm the wax as directed. Some wax products can be heated in the microwave. Others may be heated in a specialty wax pot. 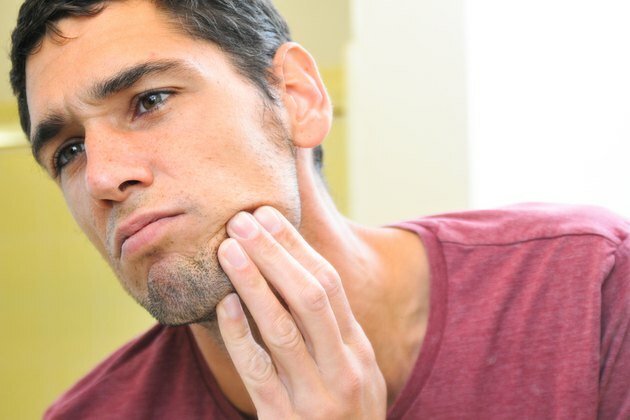 Cold wax products can also be used, but these are not always effective for coarse hair, which is primarily the type that grows on a man's face. Soak a cotton ball in rubbing alcohol or a specialty pre-wax solution. This step removes oils and other agents that interfere with waxing. Allow the skin to dry for a few moments before beginning the wax application. Collect a moderate amount of wax onto the wax applicator. Tilt the applicator to allow the wax to run a bit so there aren't large clumps of wax in one area of the applicator. This may mean tipping the stick downward and then turning it back upside down until the wax is mostly spread over the stick. Cold wax won't be this mobile. Spread the wax over a small area to be waxed. Wax shouldn't be overly thin or it won't grasp the hair. When using muslin strips, apply the strip directly over the wax and press down gently. Pull the skin tight before preparing to pull it off. Typically, this means pulling against the direction you plan to pull. Quickly pull the strip or the hardened wax off the skin, moving in a left to right or down to up motion instead of straight out. Place your hand over the waxed area as soon as the strip is pulled. 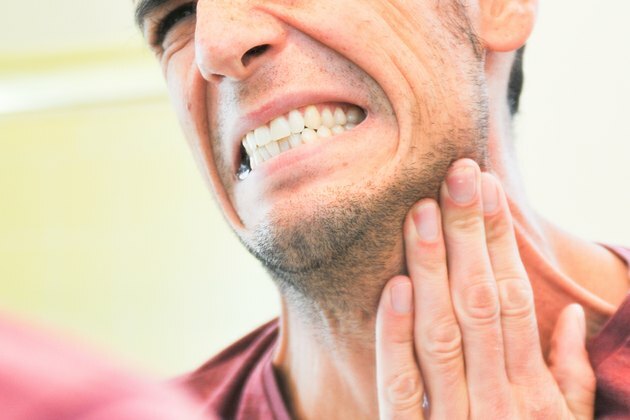 This can minimize pain. Repeat the steps until all areas are waxed. Squeeze a generous amount of olive oil or post-wax soothing solution onto a cotton ball. Rub the oil solution over the waxed area to calm the skin and to help remove any stray pieces of wax. 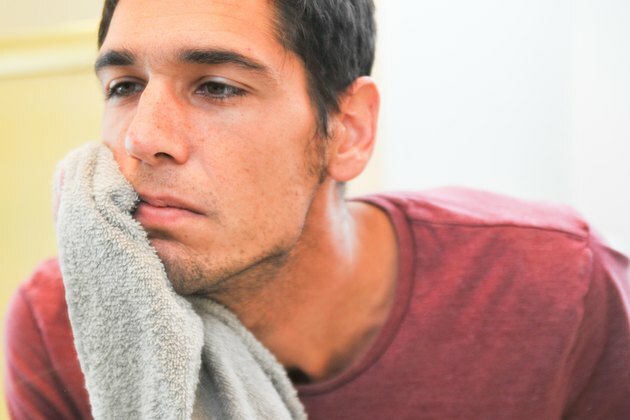 Wet a wash cloth with cool water, and press it over the face if the skin is inflamed. Hold this position for five minutes. Avoid waxing directly after a shower as the skin will be warm, making it difficult for the wax to harden adequately. Try waxing in various directions if some patches of hair seem to be stubborn. 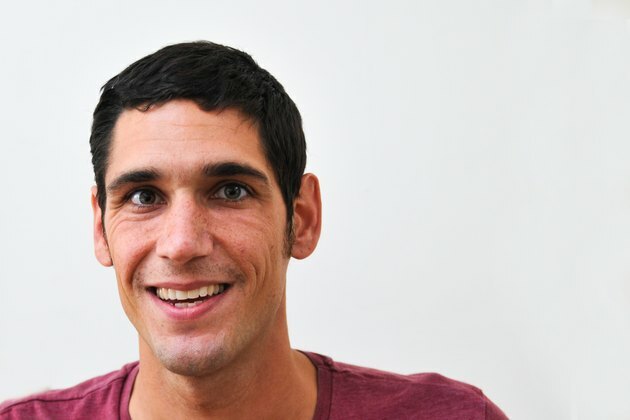 Hair can grow in different directions, making it difficult to wax in one direction effectively. Follow up with tweezing to remove stray hairs. Wax should not be hot to the touch when applied to the skin. It should feel slightly warm on the skin. 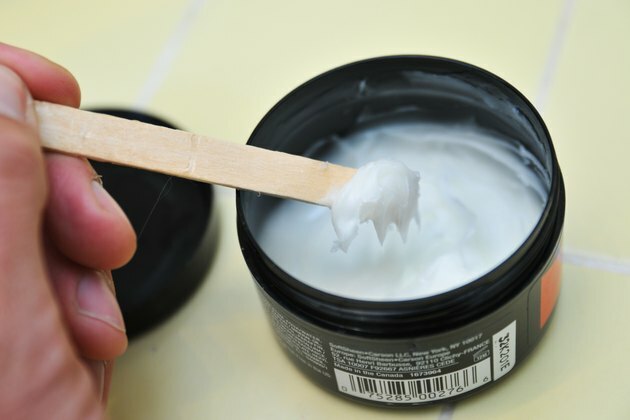 Don't leave wax on the skin for more than a few seconds or it will become too brittle to effectively remove hair. 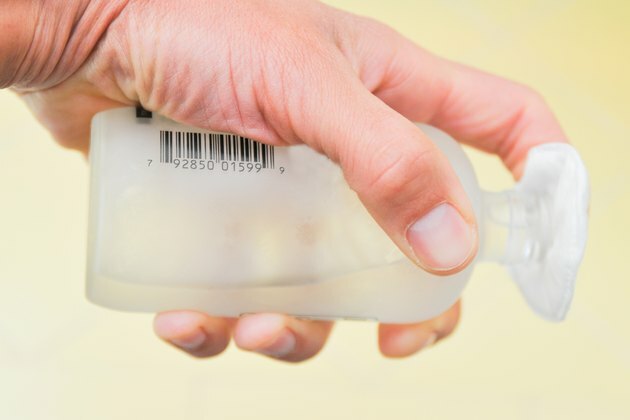 When this occurs, it must be removed with the oil or post-wax solution followed by rubbing alcohol to remove the alcohol before applying wax again.